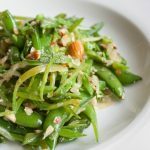 You have to try this sugar snap peas! It has a surprising mint flavor that gives this recipe a cool twist. 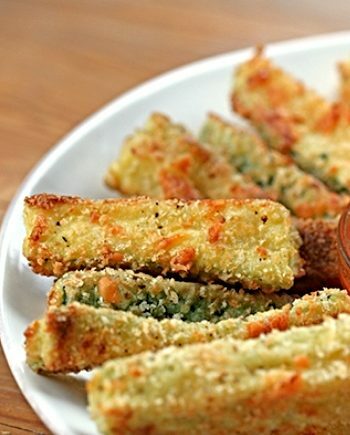 It's a great snack or side dish food for a keto diet.